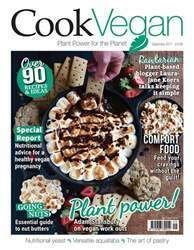 Digital Subscriptions > PlantBased > Sep-17 > Cheesus! Ask the majority of vegans, one thing that is dearly missed when opting for the plant-based life is cheese. Recreating the creamy, tangy and sometimes stringy food without using dairy can be a tricky art. In fact, most of the vegan cheese you can buy off the shelves in supermarkets tastes too much like feet (yes, really) or nothing like cheese at all, so we’d rather go without. And this is mainly because a lot of varieties of plant-based cheese sold at shops are highly processed. The big difference between “real cheese” and vegan cheese is the way in which they are made. “Real cheese” goes through stages where the proteins physically bond to each other, which is why you can get so many different unique flavours and textures by aging the cheese. Plant-based cheese proteins get modified differently, if at all, and this is the reason that you can’t taste the same strong and unique flavours. However, there is a way you can feed your cheesy cravings without having to depend on brands and recipes which use soy protein and other excessive factory-extruded processed ingredients. Get in the kitchen and learn how to create your favourite tangy or mild flavours yourself. Innovation in the plantbased cheese industry is happening — using traditional cheese aging and bacterial culturing methods to make vegan cheeses with only a few ingredients like nut milks, enzymes, salt and nutritional yeast can really transform your vegan cheese experience. From nacho cheese to mozzarella and cashew ricotta — we’ve chosen four delicious dishes to kick start your homemade plant-based cheese making. This delicate vegan mozzarella, like its fresh dairy counterpart, is moist, soft, and easily melts. 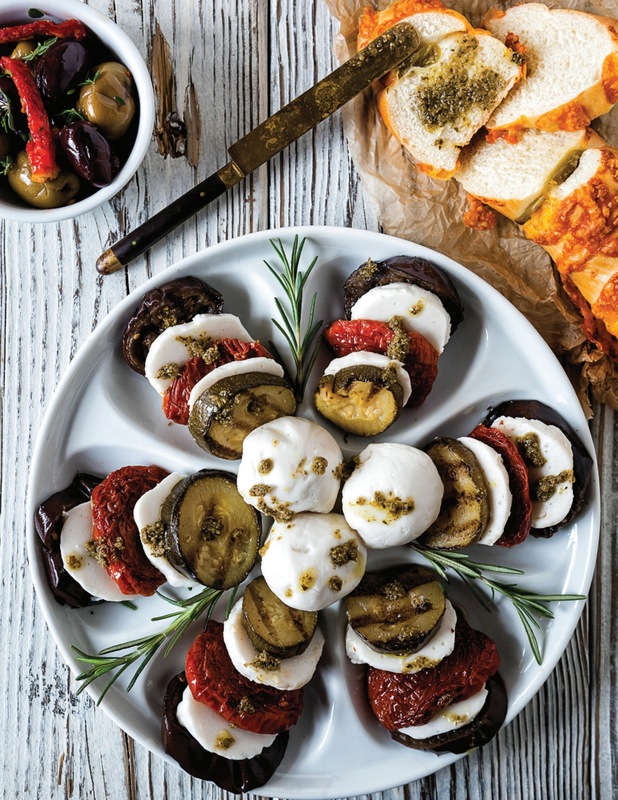 Make a lovely Caprese salad with fresh basil and tomatoes, or try it with a plate of delicious grilled vegetables. For a delicious variation, put mozzarella balls in a clear jar and top with extra-virgin olive oil infused with garlic and herbs. This makes a wonderful last-minute appetiser and can be a lovely hostess gift. Vary the herbs with the season to maximise the variety of colours and flavours.